There is nothing more tasty than record breaking sales and increased traffic. Our seasoned team of restaurant marketing experts have created successful award-winning campaigns. Please feel free to help yourself to seconds and dig into the strategies and see the work in our case studies for restaurants across the country. 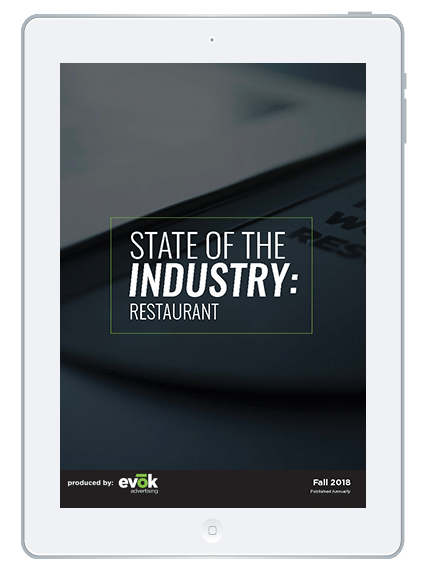 Updated annually, this state of the industry report covers areas of focus as they pertain to the QSR and fast casual industries, inclusive of trends, best practices, opportunities and more. Based on these findings, this report also includes our predictions for emerging opportunities and what is next for the industry.